The concept is not new, but the topic is never too old to talk about. 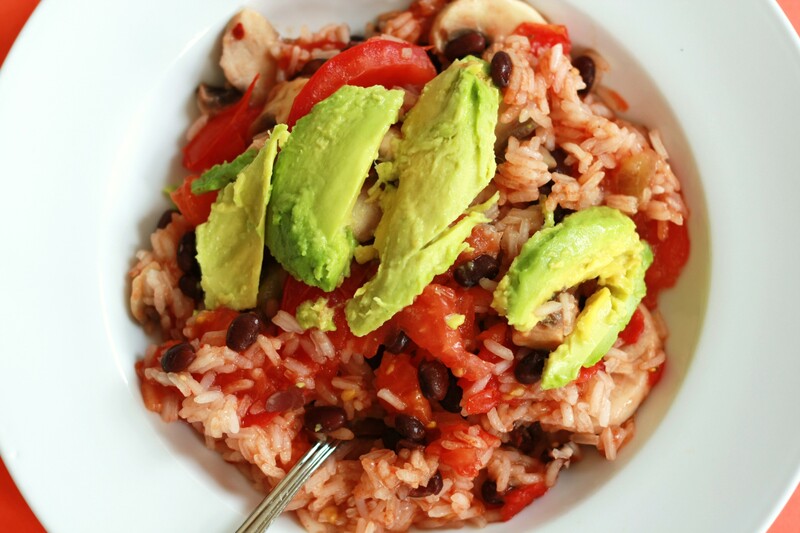 As the name of the day suggests, Meatless Mondays consists of eating an entire day without any meat. There’s been a strong movement that has evolved and the impact has not gone unnoticed. 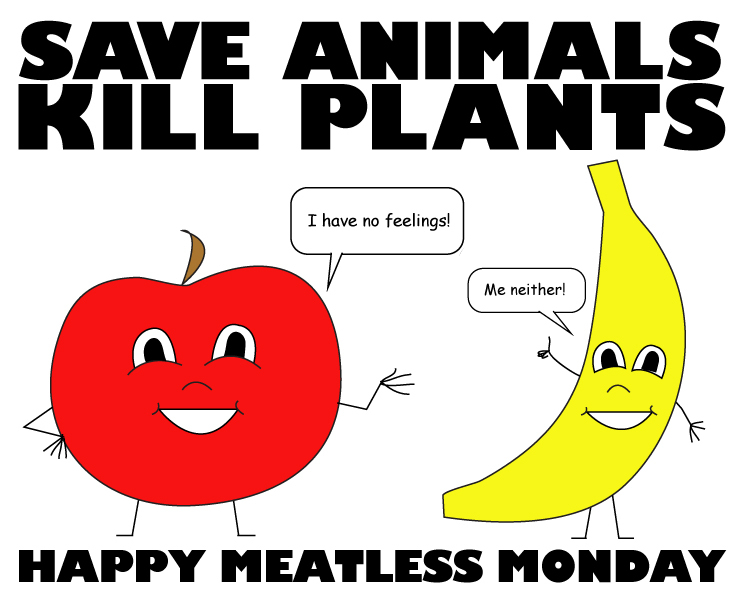 I had heard about Meatless Mondays a few years a go, but it never dawned me why Monday was chosen as the day to go meatless. After looking on meatlessmondays.com’s website, it makes sense. The Western culture uses Mondays as a jump start for a fresh week and studies have shown people use Mondays as a new “beginning” for health and diet regimens, to quit smoking or to make a doctor’s appointment. Meatless Mondays sounds fitting to include in your calendar too, right? If you’re still not convinced, let me share with you some of the benefits in participating in Meatless Mondays. By eliminating meat from your daily Monday routine will not make you automatically healthier. However, it is a small step in the right direction of a balanced, varied diet. Today I’m making a huge salad and digging out my tofu. What’s on your menu today?